What are your Business Resolutions for 2016? Home » Blog » What Are Your Business Resolutions for 2016? With 2016 officially upon us, it’s an optimal time to redefine business objectives and create fresh opportunities for your company. Many organizations are already directing their focus toward innovative goals and strategies for the new year. But what are finance executives’ top priorities for 2016? Over 600 CFOs, vice presidents of finance, corporate controllers, and other finance management professionals from a range of industries were surveyed to pinpoint their primary areas for organizational improvement in 2016. Following margin and earnings performance, priority will be given to the usual suspects: strategic planning, budgeting, performance management, and balanced scorecards. To improve in these areas, executives will be looking to make performance management more integrated and precise. Additionally, organizations will aim to tighten processes, better analyze risk management, improve profitability analysis, and more efficiently distribute business intelligence to managers. Finance executives will also be looking to improve organizational leadership and change management, both of which require company-wide communication, timely information distributed across all levels, and as always, an intrinsic goal for continuous improvement. 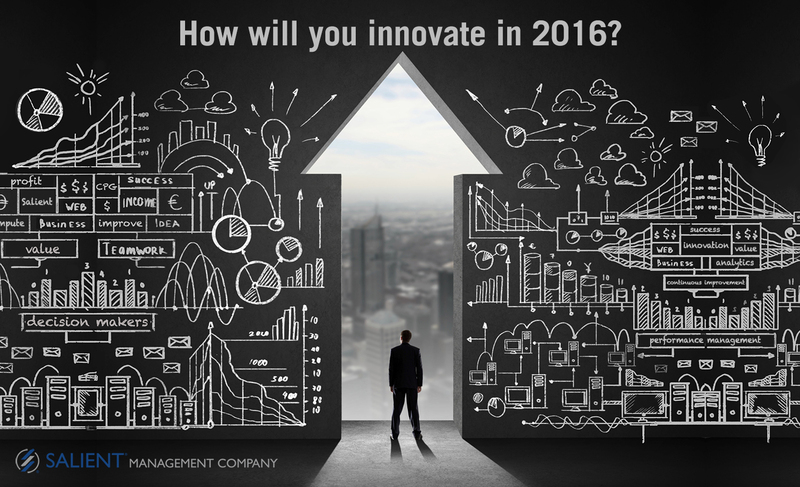 Are you ready for a new year of data-driven success? No matter what your business resolutions are this January, we look forward to another year of serving the needs of our clients worldwide, helping them to meet and exceed their goals in 2016.